Rehda president Soam Heng Choon (third from left) says banks should be more robust at credit profiling. 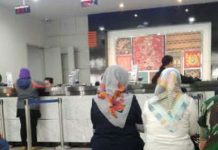 PETALING JAYA: The Real Estate and Housing Developers’ Association (Rehda) says strict conditions imposed by banks on home loan applicants remain the biggest hurdle in the property market, even as the government seeks to encourage home ownership by waiving stamp duty fees for buyers under the Home Ownership Campaign (HOC) which ends in June. 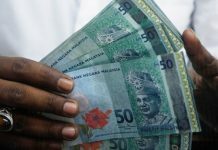 Rehda president Soam Heng Choon said banks should be able to gauge an applicant’s ability to repay the loan by looking at other aspects of his financial background, not just the debt-service ratio. 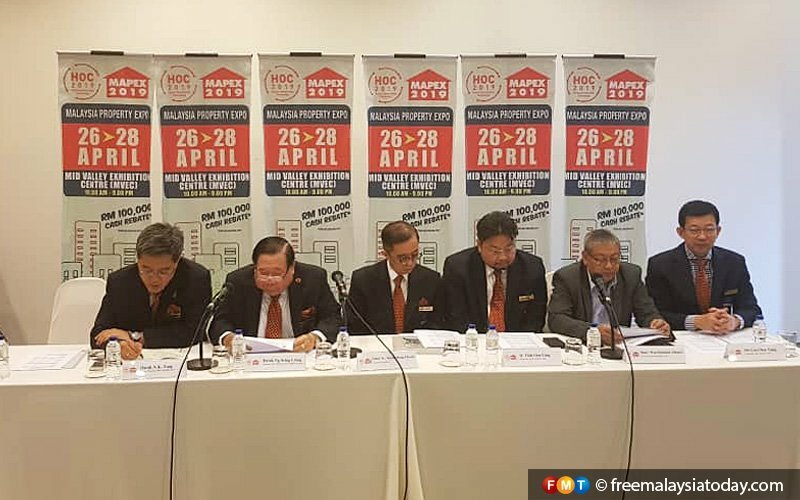 “A 25-year-old who just started working might not be eligible for a loan but banks must take other factors into consideration such as parental financial support,” Soam told FMT during a media briefing for HOC-Mapex 2019, a three-day property expo which begins on April 26. “Banks should be more robust at credit profiling,” said Soam. HOC-Mapex 2019 will feature 72 developers and showcase properties located in the Klang Valley, Johor, Negeri Sembilan, Kelantan and Penang, among others. The expo will see participation by government agencies such as RUMAHWIP, the National Housing Department and the Employees Provident Fund. 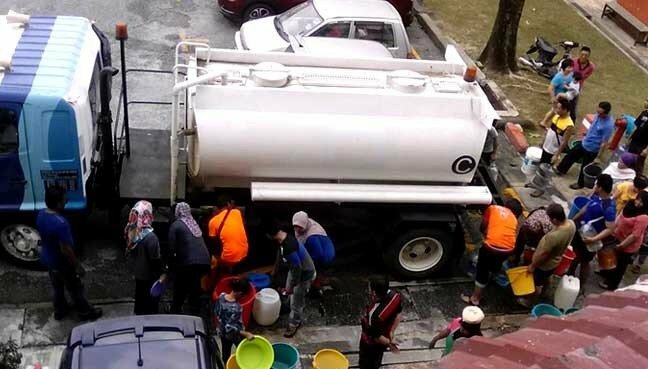 Rehda said it is aiming to sell properties worth more than RM3 billion during the six-month duration of HOC. 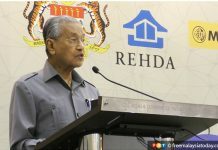 HOC, announced by the government during the tabling of Budget 2019, offers stamp duty waivers for properties priced between RM300,000 and RM1 million, and 3% stamp duty for properties priced between RM1 million and RM2.5 million. It also offers 0.5% stamp duty on all bank loans for properties up to RM2.5 million. All home buyers are eligible for the rate, regardless of whether they are first-time buyers.